Luckily for himself and other road users, the Traffic Police caught up quickly. 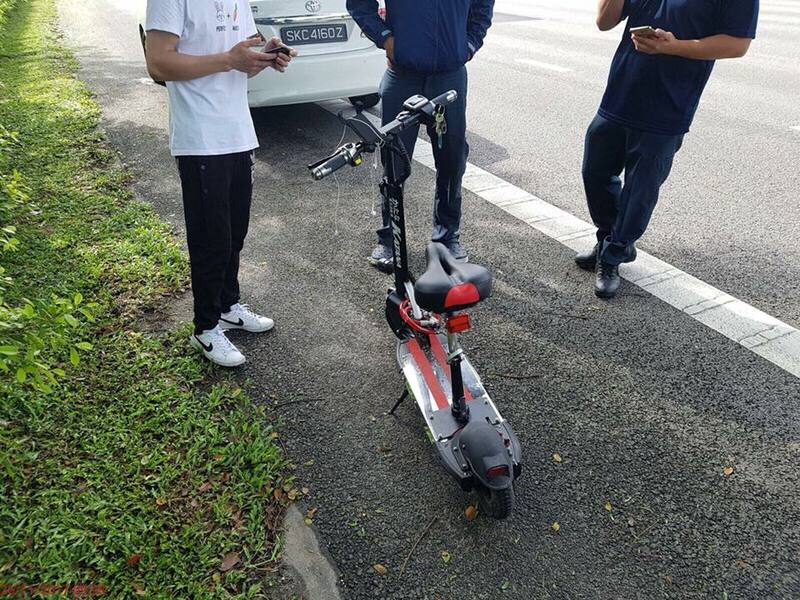 A hefty fine, scooter confiscation and demerit points (if he has a driving license) will be the result. Worth it? Newer PostDo I Need To Dismount And Push When Crossing A Road?